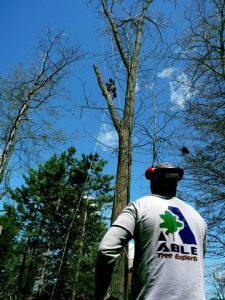 Able Tree Experts. We care for your trees as if they were our own. 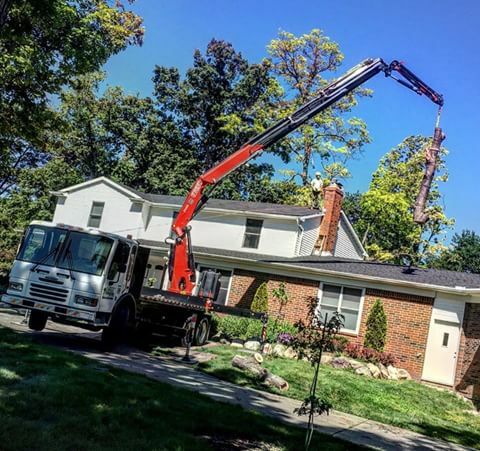 Providing a level of customer service that is rarely experienced, we serve Oakland and Macomb Counties, and the surrounding area, with first-rate tree care services. From tree trimming and pruning to tree removal, we guarantee beautiful results, every time. Backed by more than 30 years of experience, we are your local tree care company, proudly providing premier services for local residents and business owners alike. 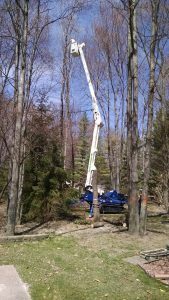 Working to ensure your complete and total satisfaction, we utilize only the techniques and equipment that have proven to be safe and effective, allowing you to safely enjoy the beauty of your trees with confidence. Whether you have a line of shrubs that need to be removed or have a tree limb that is threatening power lines, we can help. Contact us today for a quick and friendly response. 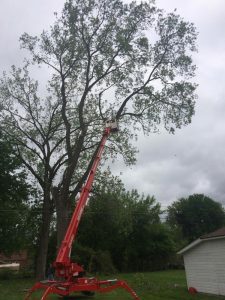 Utilizing equipment and tools that were designed and engineered for tree service companies, we strive to ensure the safe removal of all types of trees and shrubs. 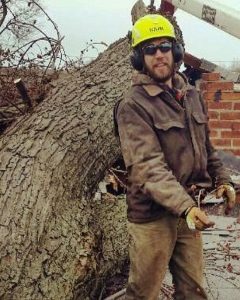 As a licensed, bonded and insured tree care company, we offer skilled tree trimming, delivered by a team of experienced tree care experts. Learn more about how we can help. Available 24 hours a day for emergency tree trimming and removal, our customer care team is on-call and prepared to handle your urgent tree care needs.